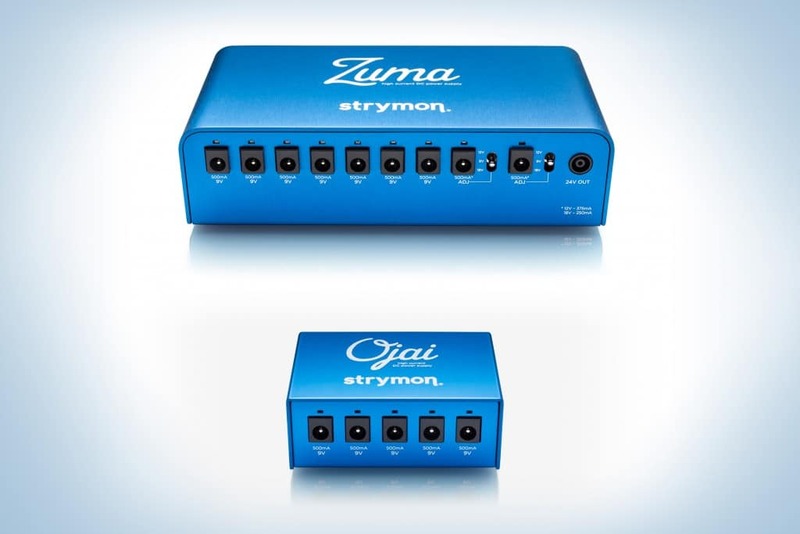 What is the difference between El Capistan and El Capistan mono input? Based on customer feedback, in May 2012 we introduced an updated El Capistan design that includes an internal jumper allowing for selectable TRS stereo input, as well as non-click footswitches. How do I enable the TRS stereo input on El Capistan? This FAQ does not apply to El Capistan mono input (now discontinued), which was manufactured before May 2012 and includes a mono input. Read this FAQ to determine which pedal you have. Can my El Capistan mono input be modded with silent switches and converted to El Capistan (TRS stereo)? Sorry, no. There isn’t any way to convert your El Capistan mono input to El Capistan (TRS stereo) specs or upgrade to the silent type switches. In Sound on Sound mode, how do I turn off overdubbing? Make sure your El Capistan is in Trails mode. Pressing BYPASS will allow the loop to continue as long as the Repeats are set at maximum. That will allow you to play over the loop without overdubbing. What are the default secondary function values for El Capistan knobs? Where does the name El Capistan come from? Pete, our resident Sound Designer thought it would be neat-o to combine the word capstan with El Capitan to create our own word, El Capistan. A capstan is the part of a tape echo machine that helps move the tape through the tape machine. El Capitan is Spanish for the captain. It’s also a 3000ft rock formation in Yosemite National Park here in California. A place where echos are very prominent!